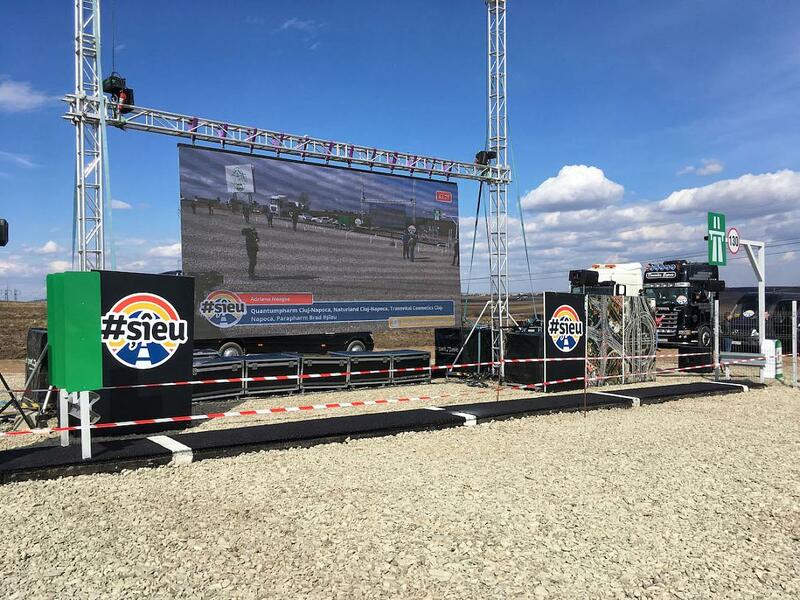 The inauguration on March 15 of the first meter of highway in the Moldova region, an initiative of Romanian entrepreneur Stefan Mandachi, and the accompanying protests across the country for better infrastructure were reported by several international news outlets. Under the headline World’s shortest motorway built to shame a nation, BBC reported on the one-meter highway and spoke to Mandachi. “We want to unify the population, we have an ideal - to have motorways,” he told the BCC, which noted the broad appeal of the initiative and the costs of the country’s poor infrastructure. The article also mentions Romania’s rate of road deaths, the highest in the EU and more than three times that of the UK.